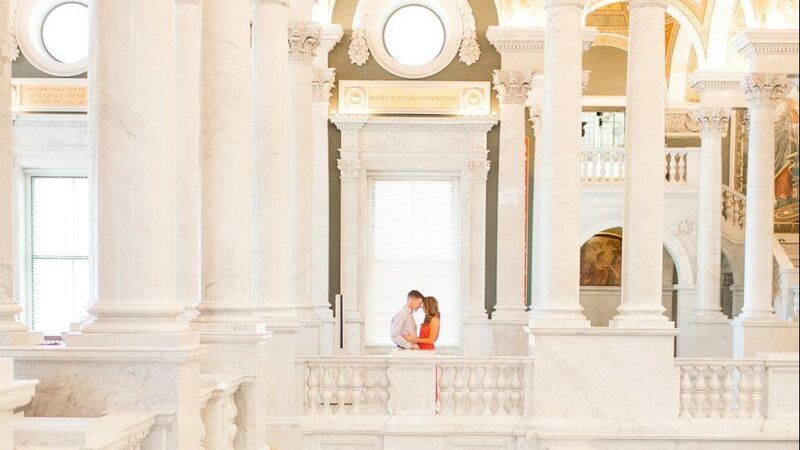 This Couple Never Got Their “Classic DC” Wedding Portraits. 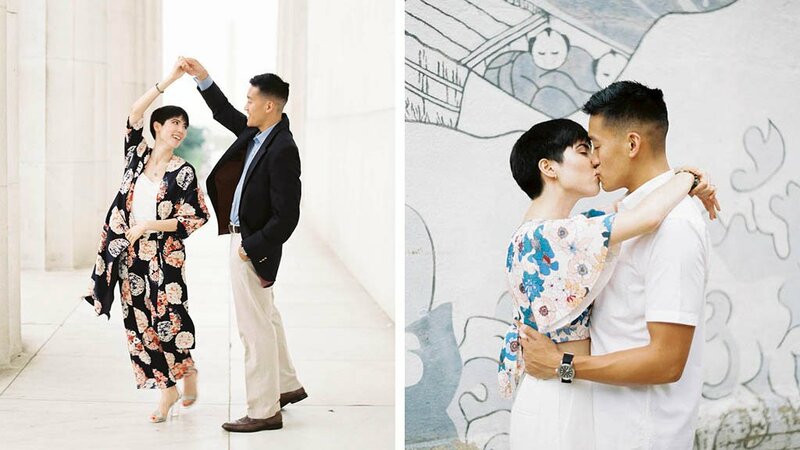 So Three Years After Their Wedding, They Staged The Perfect Shoot. She Returned a Stranger’s Wallet After Finding It Under Her Seat at the Movies. Next Thing She Knew, She’d Fallen in Love With Him. 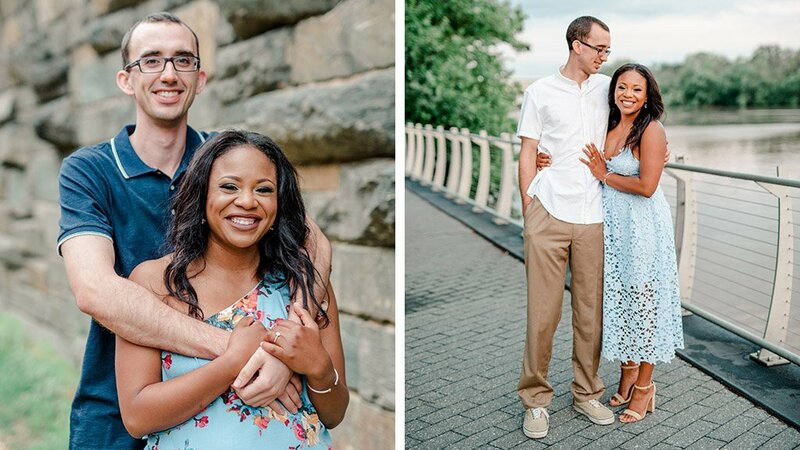 A US Army Officer Fell in Love With the Royal Canadian Officer He Met on Tinder. 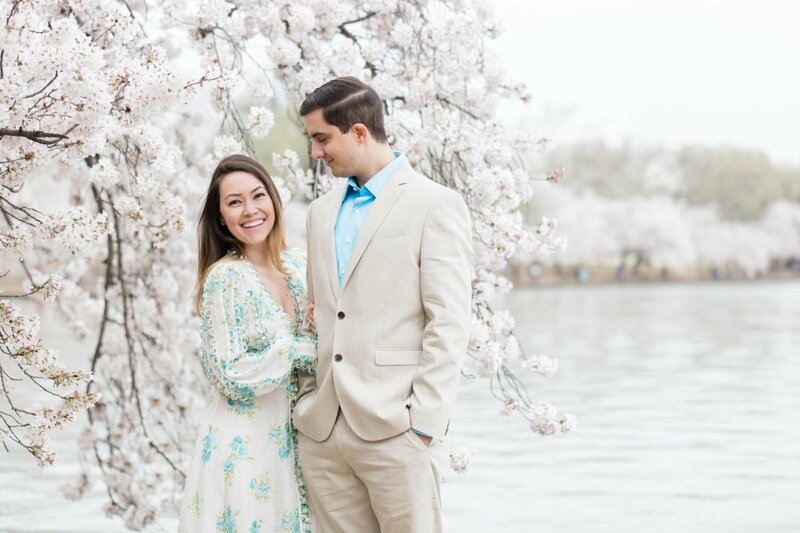 One Year and Several Border Crossings Later, They’re Engaged.